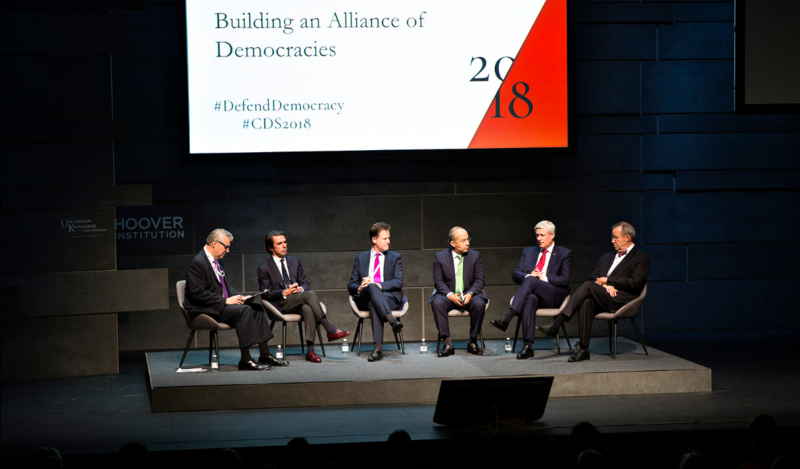 The Alliance of Democracies Foundation is a non-profit organization dedicated to the advancement of democracy and free markets across the globe. 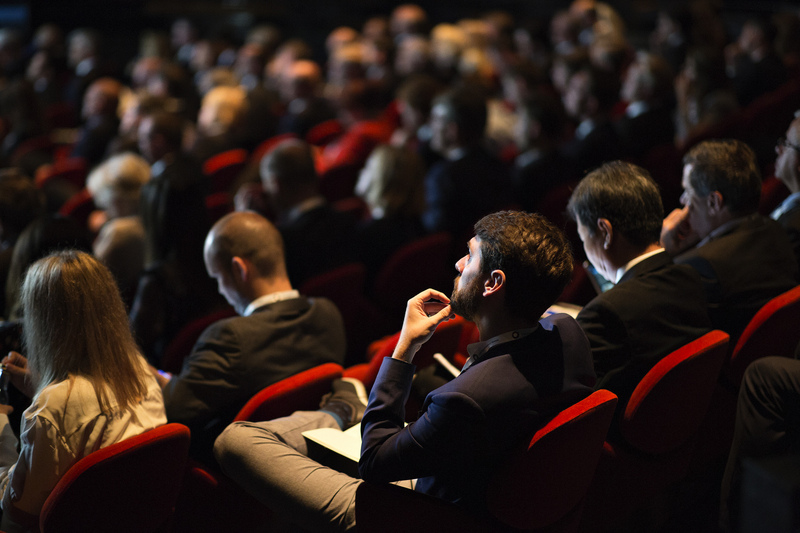 An annual conference bringing together political and business leaders, including current and former heads of government, from the world’s democracies. The purpose of the conference is to build the intellectual and interpersonal foundations for a robust alliance of the world’s democracies. 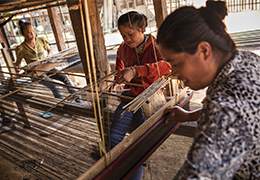 Greater focus on fostering local entrepreneurship will help stabilize post-conflict areas. 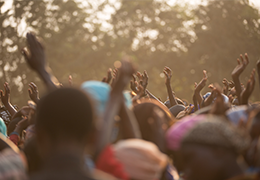 The program supports economic reforms and entrepreneurs in emerging democracies and post-conflict areas. 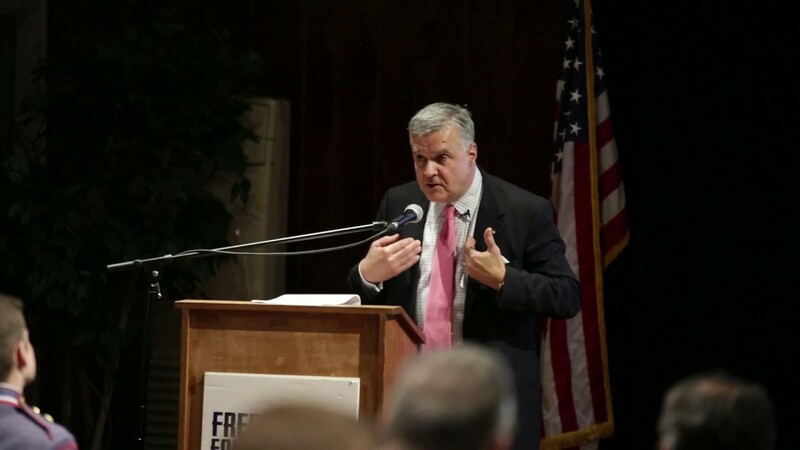 The purpose of the program is to solidify at-risk democracies through locally driven economic growth. A program building a robust eco-system of supporters through a powerful online presence, continuous media engagement, and moral support for dissidents and reformers. 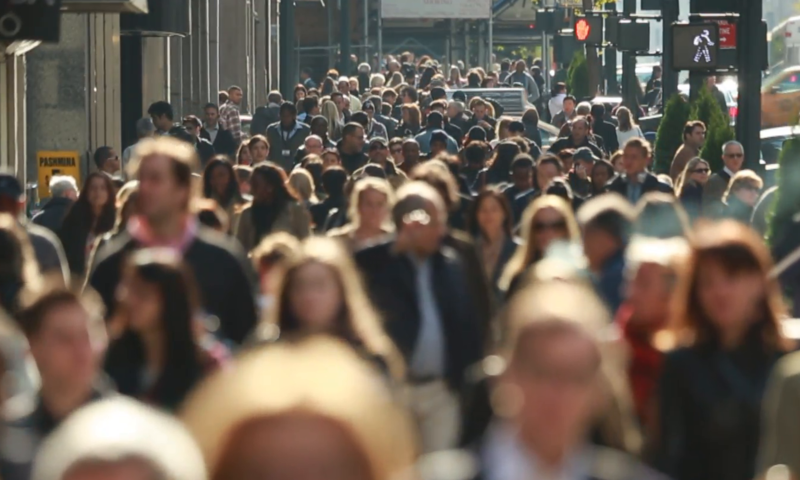 The purpose of the program is to build a worldwide intellectual movement for democracy. 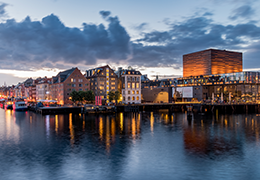 The inaugural Copenhagen Democracy Summit 2018 took place at the scenic Royal Danish Playhouse, situated beautifully on the harbor front in central Copenhagen. 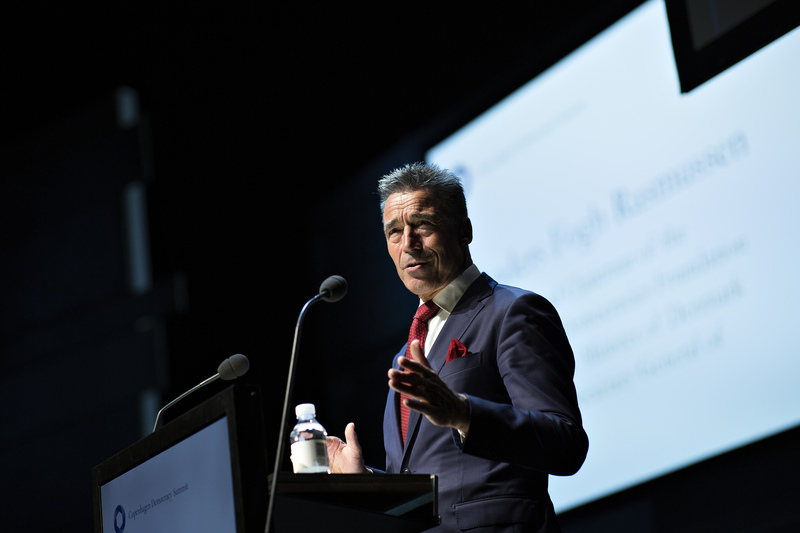 The Summit highlighted important current issues facing the world’s democracies, and successfully brought together more than 300 participants from over 40 different countries having a range of backgrounds from politics, business, academia and journalism. Do not worry. 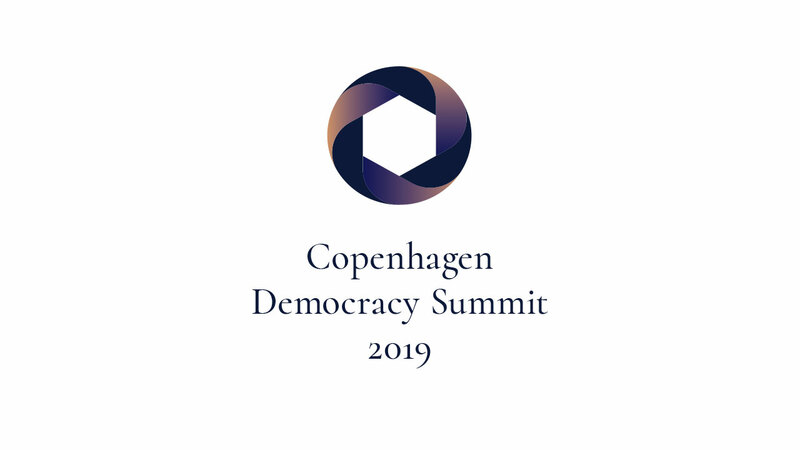 We have gathered speeches and panel debates from the Copenhagen Democracy Summit 2018 on the Alliance of Democracies Facebook page for everyone to watch. 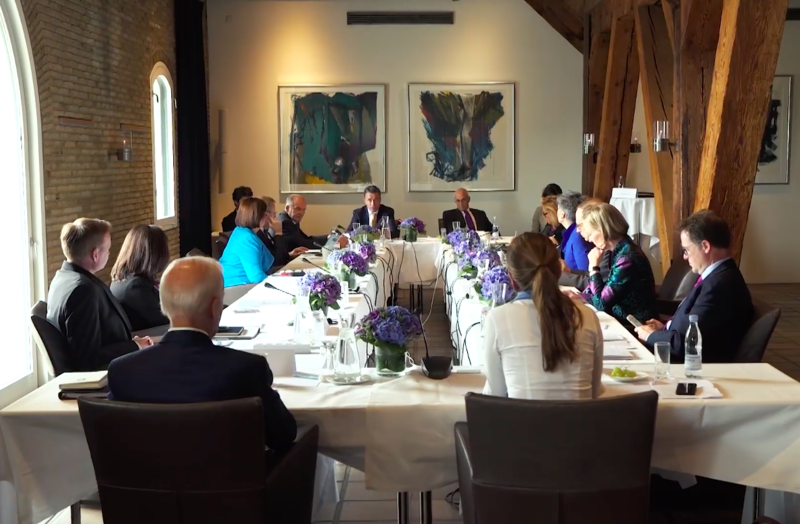 Here you will also find interviews with the members of the Transatlantic Commission on Election Integrity. 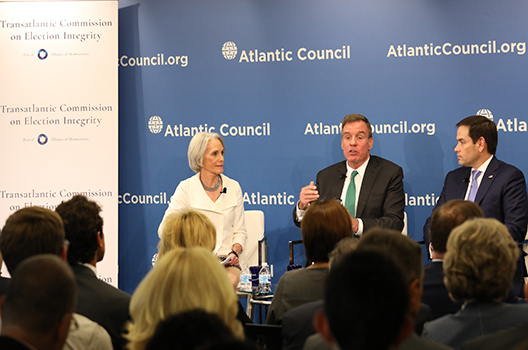 A Transatlantic Commission will seek to fill a critical gap by fostering a more transatlantic and collective approach to prevent the next wave of election interference. 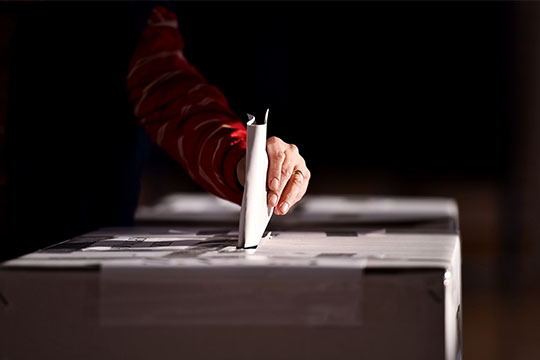 It will raise awareness of public and governments on what foreign powers, especially Russia, are doing to undermine liberal democracies and recommend solutions to address this challenge.